The higher proportion of indigo to henna, the darker the colour will be. Please note: you should apply henna first before using indigo if it your first Henna-Indigo treatment on your hair. plastic wrap or shower cap. Place Indigo powder in a bowl. If your hair is difficult to dye, you may add one egg white to the paste. Let the paste sit for about 10 minutes or until the surface is a deep dark blue colour. Stir paste once and then apply paste to hair immediately or within an hour. Apply Henna to hair and leave on your hair for 2 or more hours. 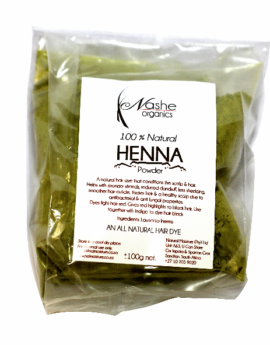 Check here on how to mix henna powder to dye hair. 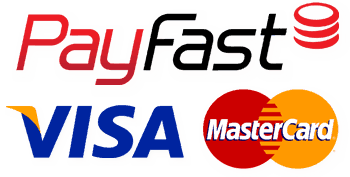 Rinse out and apply Indigo paste soon afterwards or the next day. Wash hair with conditioner only and only shampoo hair after 2 to 3 days so that the dye sets in your hair. Any consecutive dye treatments can be done by mixing henna first and then let the paste sit for 6 or more hours and then mixing Indigo in a separate bowl and let sit for 10 minutes before mixing the Henna paste and Indigo paste together and then applying to the hair. However, for virgin hair, it is best to do the henna treatment first and then apply the Indigo after. NB: ALWAYS DO A STRAND TEST BEFORE DYING ALL YOUR HAIR IF NOT SURE HOW IT WILL TURN OUT. Although it’s less likely for you to get an allergic reaction from 100% pure Indigo powder, please do a patch test first when in doubt or you have a highly sensitive skin. You need to wait for at least 2 weeks before applying Henna and Indigo if you had a semi permanent dye on your hair. If you had permanent dye in your hair, wait for at least 8 weeks before applying Henna and Indigo. If your hair was bleached or is permed, you will need to wait for 8 weeks before doing Henna and Indigo. 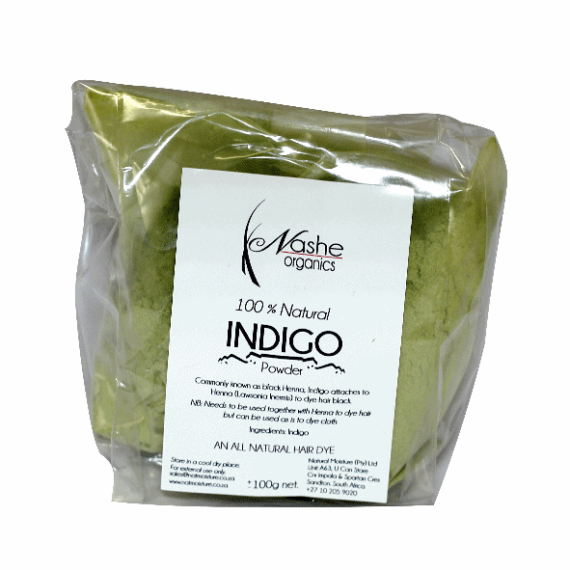 Indigo on its own will not attache to your hair. Always use together with Henna which will then allow Indigo to attach to the henna.